Upstart Wyn: Does Your Startup Need a CFO? Does Your Startup Need a CFO? When my coauthor, Ed McLaughlin, was starting his business, USI Companies Inc, he kept his expenses as lean as possible. In the beginning his wife was the bookkeeper. She used a simple, single-entry system coordinated with the company checkbook. But as the business expanded, Ed migrated the bookkeeping to QuickBooks and handed the financial management and record keeping to his COO. The new CFO redesigned the internal operating model, re-engineered the accounting and financial system, put together USI’s technology development team, and played a crucial role in facilitating USI’s eventual sale to a Fortune 100 company. 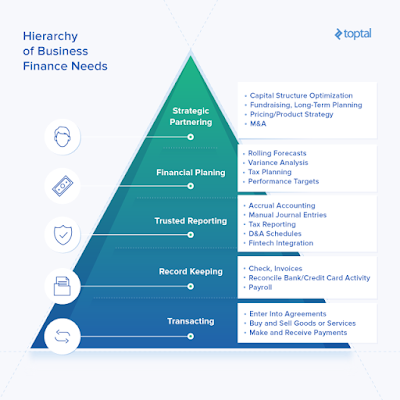 CFO are expensive, and many startups and small businesses can get along just fine using software like QuickBooks and hiring a bookkeeper, or even an accountant to keep track of the financials, file taxes, and manage cash flow. But eventually, a growing business can cross over the line when stronger strategic leadership is needed, as it was at USI. Scott Brown, a freelance CFO-for-hire, recently wrote an excellent article, "How Long Can Your Startup Survive without a Full-Time CFO?" 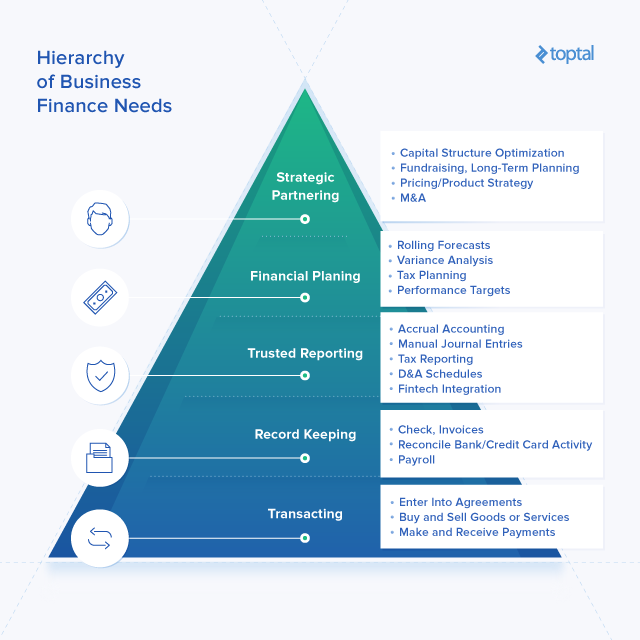 Published on Toptal, the blog drills down into the reasons you may or may not need to hire a CFO. Following something akin to Maslow’s hierarchy of needs, Brown says to assess your company’s needs for financial control and analysis. He takes the reader through the stages that necessitate differing levels of financial and accounting expertise. 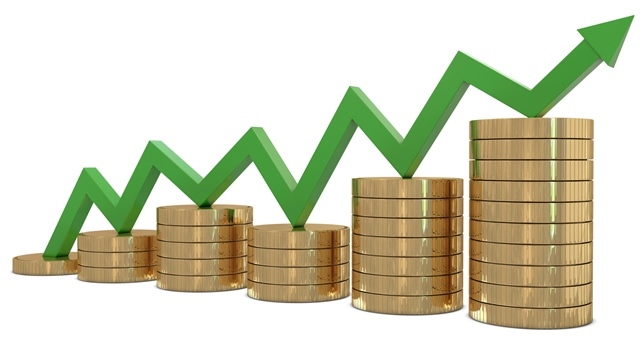 Importantly, he explains why business owners need to keep analyzing their levels of need. After delving into analyzing your business’s finance needs, Brown then takes the reader through five questions the owner must ask in order to make the right decision as to the level of financial expertise she or he should hire. If you are a business owner or founder, Brown’s blog is well worth reading and keeping as a reference point. Wyn Lydecker is the owner of Upstart Business Planning and is coauthor of “The Purpose Is Profit: The Truth about Starting and Building Your Own Business” (Greenleaf Book Group) along with Ed McLaughlin and Paul McLaughlin. The opinions expressed here are her own.